When your child starts school she needs to be able to hold the pencil properly with the pincer grip. There are so many different ways that a child can hold the pencil but the proper way, using the thumb and forefinger and middle finger, makes writing so much easier. 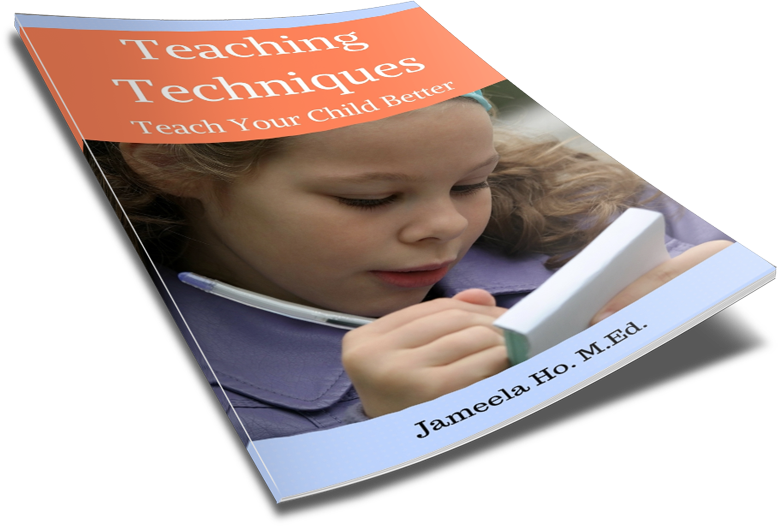 Children who hold it incorrectly are often frustrated with writing and so attempt to avoid writing altogether. When young children come to my education centre I always start off by preparing them to hold the pencil. We do a lot of tracing. Some children will have no control and they will scribble ramdonly across the page regardless of the doted lines. As time goes on, they will begin to follow the dots but will not be spot on the line. Gradually, when they can follow the line or curve exactly then they will have developed complete control. To offer children something diferent to trace, I sometimes bring out my stencil books. This type of tracing does not require children to follow a dotted line but they will need to control their fingers to follow the edge of the stencil letter or picture. Those at the earliest stages would not be able to do this. They would scribble randomly inside the stencil shape. They will come to know that to produce the picture, they would have to follow the edges. Look at the concentration these children demonstrate while tracing the stencils. Here are some more fun ideas for improving your child's fine motor control.